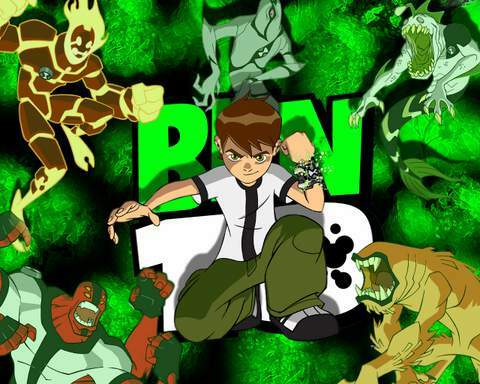 With summer holidays ending soon, Cartoon Network announces an interesting launch of ‘Back to School’ merchandise for its popular franchises including Ben 10, Roll No. 21, Powerpuff Girls and M.A.D. CN has expanded to ‘Back to school’ range which will include line of school stationery such as sippers, water bottles, lunch boxes, pencils, pens, pencil boxes priced from Rs 10 onwards, rainwear and apparel priced from Rs 240 onwards and also striking school bags priced from Rs 545 onwards.